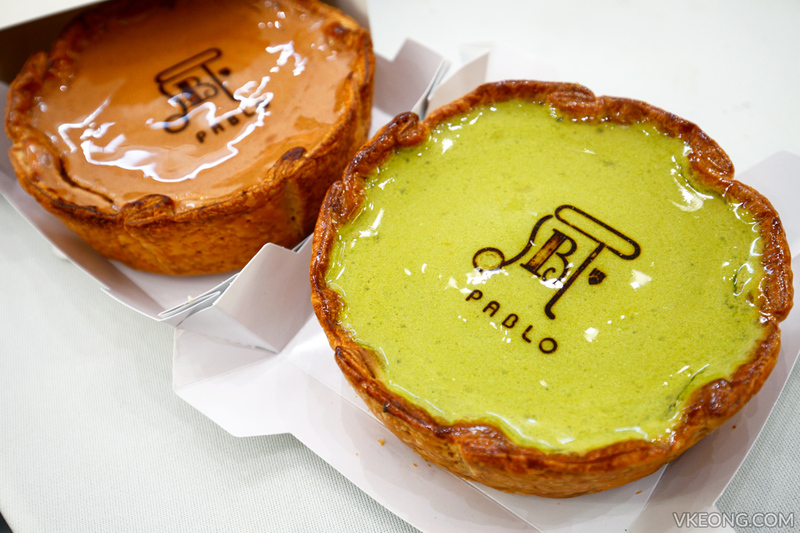 Cheese tart lovers take note, Pablo is going to launch their Matcha Cheese Tart with Shiratama and Azuki on 11 Jan 2017. 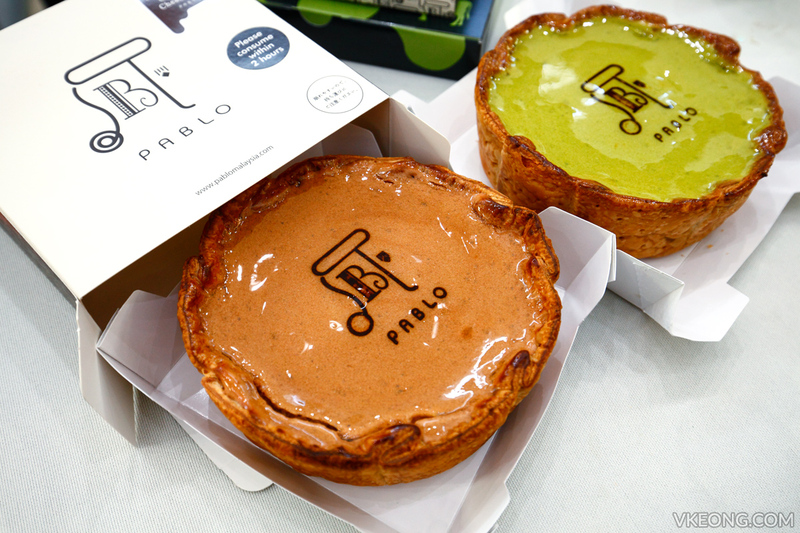 It will be priced at RM49.90 for a whole tart. 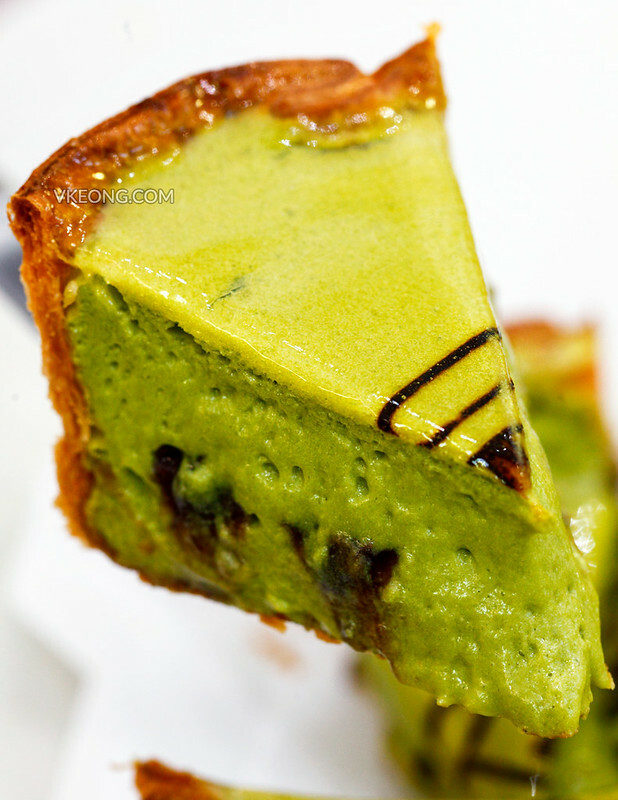 The green tea flavored cheese tart is made with a liberal amount of matcha giving it a naturally gorgeous green color. And as usual, it is clasically paired with red bean paste and mochi balls for sweetness and texture. So it feels more sophisticated compared to their signature cheese tart. The layer of sweet bean paste is spread evenly at the center, ensuring a consistent flavor in every bite. You can tell by the looks of the soft and luscious creamy cheese filling that it will deliver a gratifying, melt in your mouth sensation. 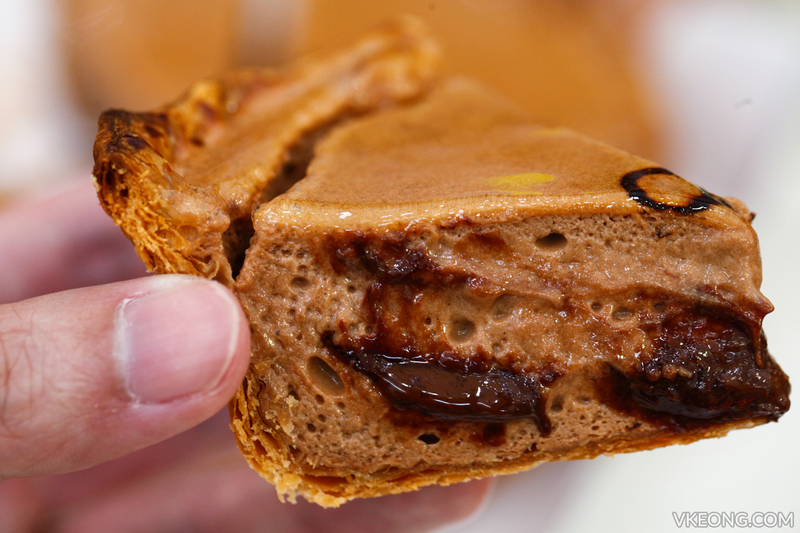 We also had the opportunity to try their Freshly Baked Chocolate Cheese Tart (RM49.90) at the pre-launch event. 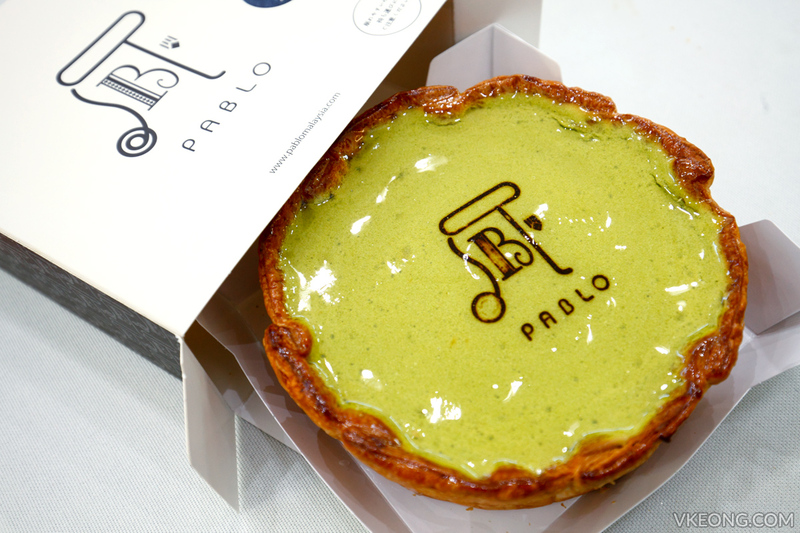 It is perhaps the heaviest tasting cheese tart we have tried so far – I think you guys will love this. 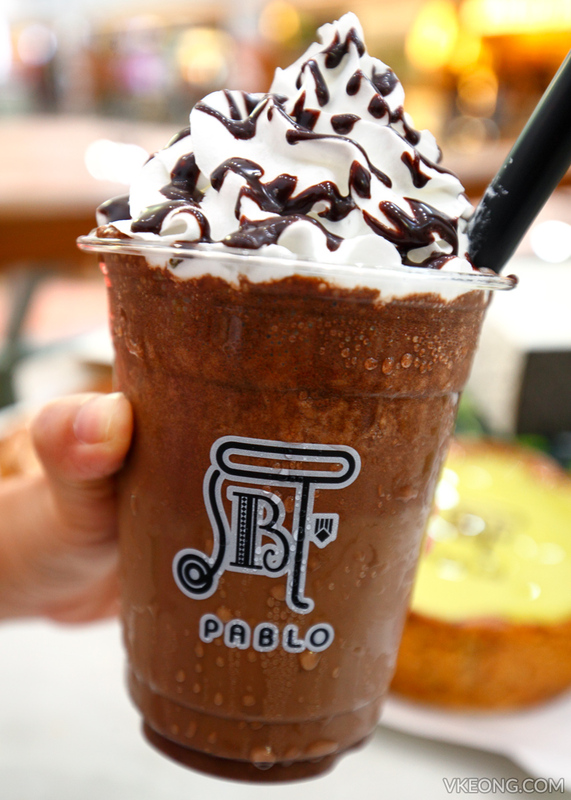 The chocolate flavor is pronounced without being overpowering and the sweetness really hit the spot. There are not new but they are still worth a mention. 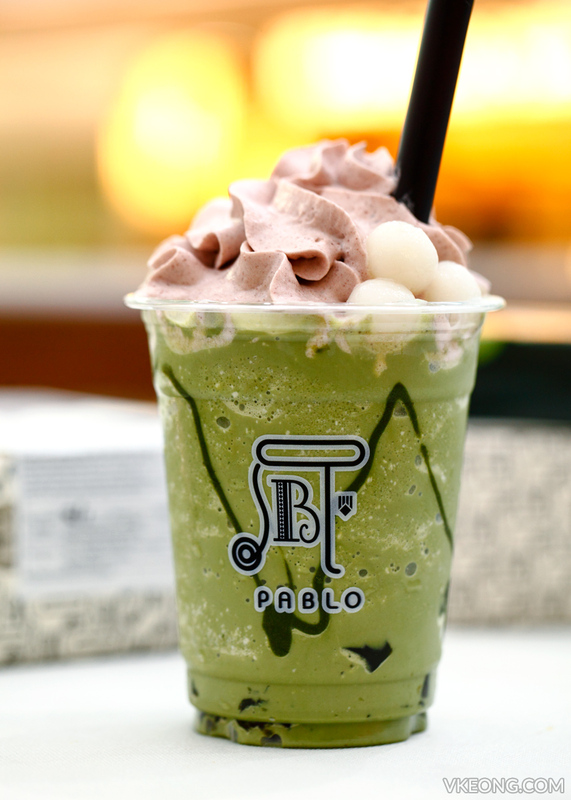 Pictured above are Pablo’s Matcha with Shiratama, Special Chocolate Frute (all Pablo Frutes are priced at RM15.90) and Matcha Cheese Soft Serve @ RM11.90. The ice cream is seriously good so I’d recommend it. 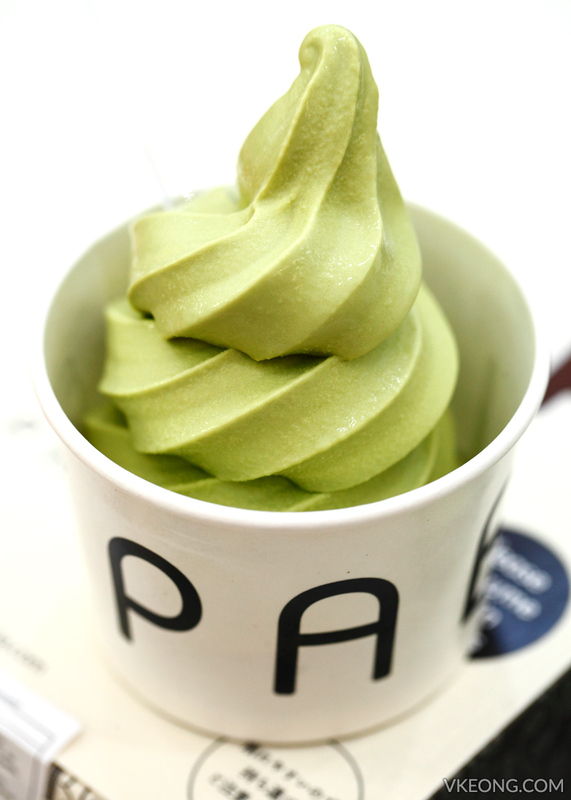 As for the Pablo Frute, the Matcha with Shiratama will certainly appeal if you are huge fan of green tea flavor. Otherwise, the Special Chocolate is a safe pick; it’s delicious albeit nothing too special. 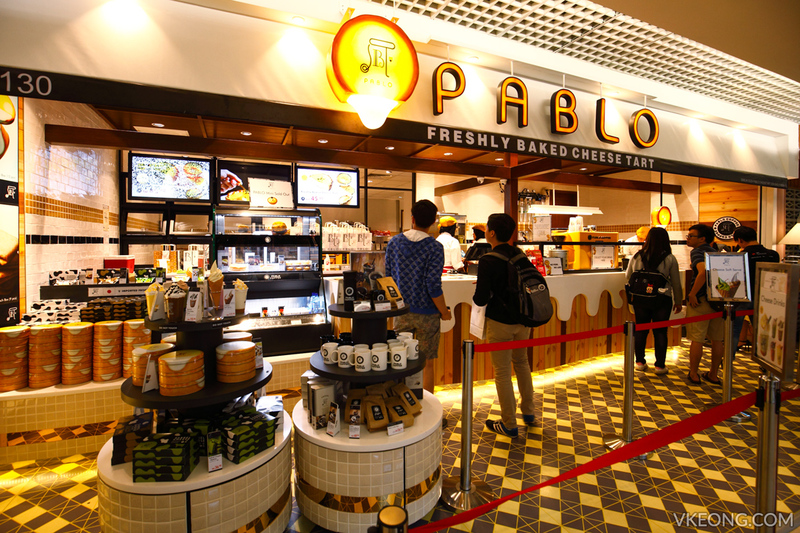 Anyway, I am not going to pretend that there are no issues regarding Pablo’s original cheese tart. There have been some complaints on Facebook regarding the cheesiness – as in it’s too light and different from what some have tasted in Japan. I actually raised this to Pablo Malaysia’s team and they are well aware of this. So rest assured they are also doing their best to get to the root of the problem. 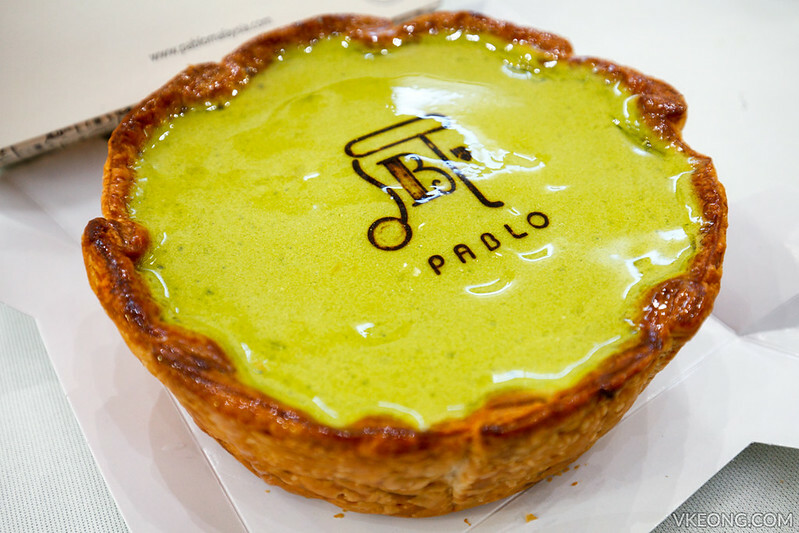 The post Pablo Freshly Baked Matcha Cheese Tart @ 1 Utama appeared first on Malaysia Food & Travel Blog.